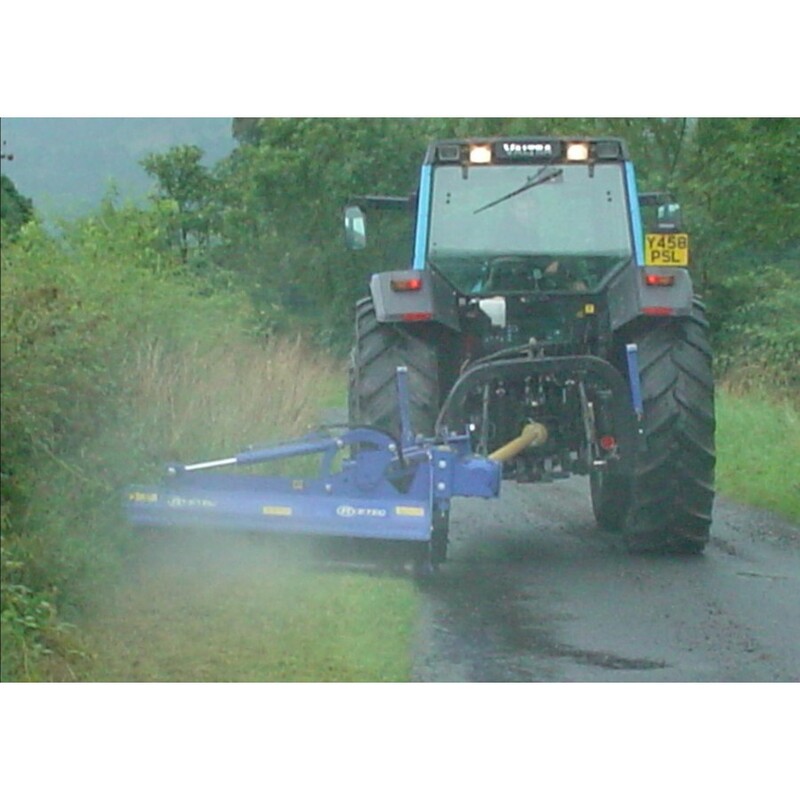 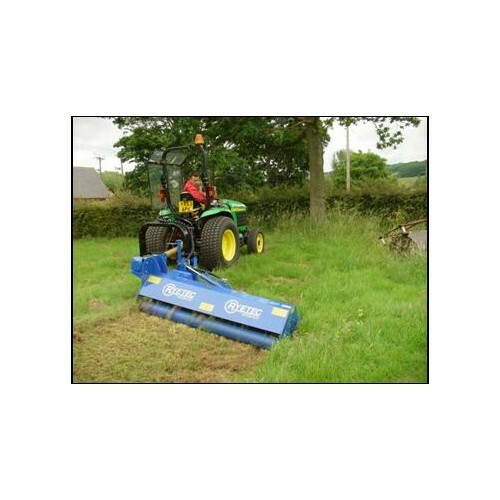 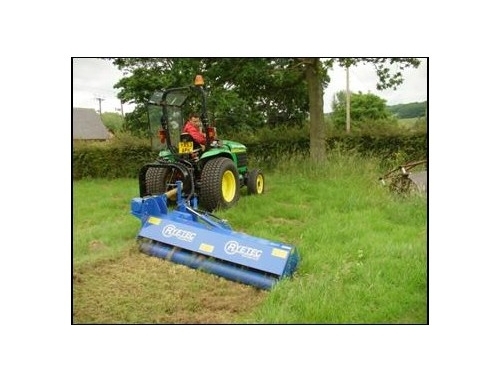 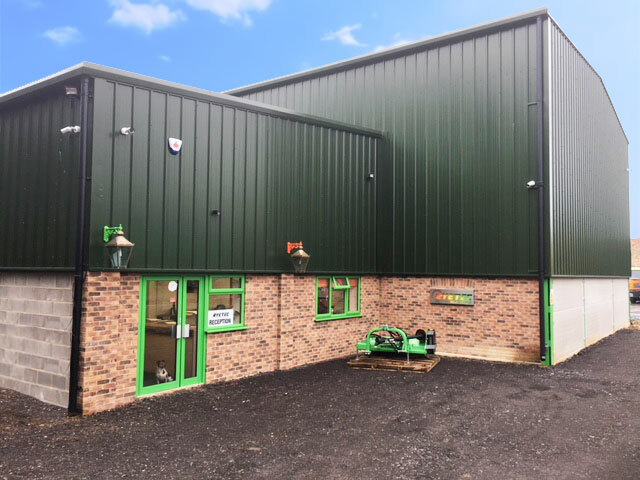 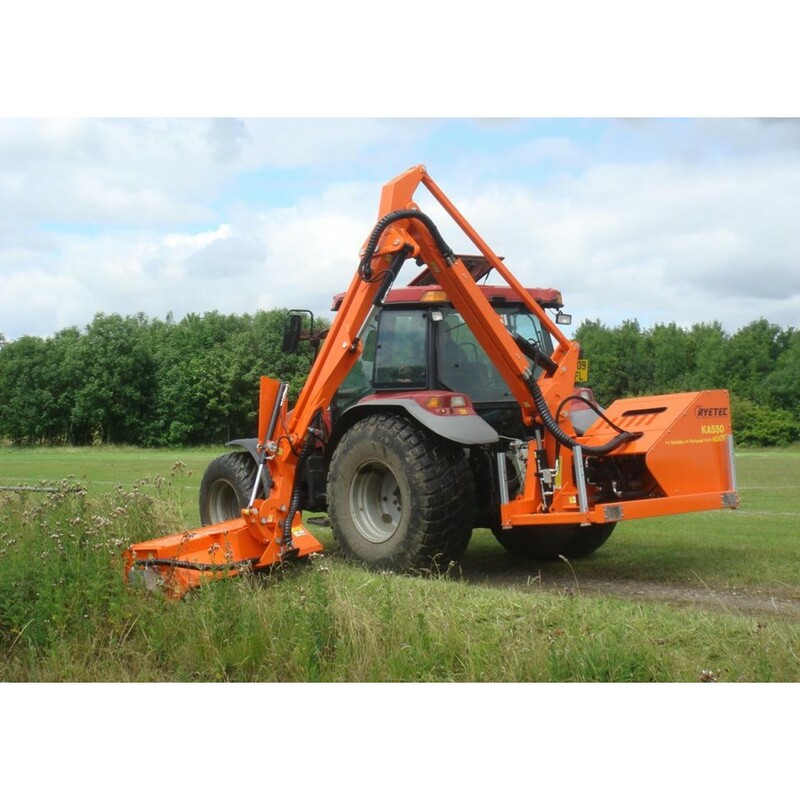 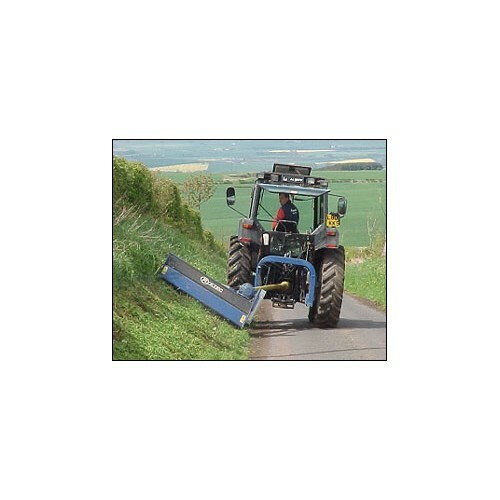 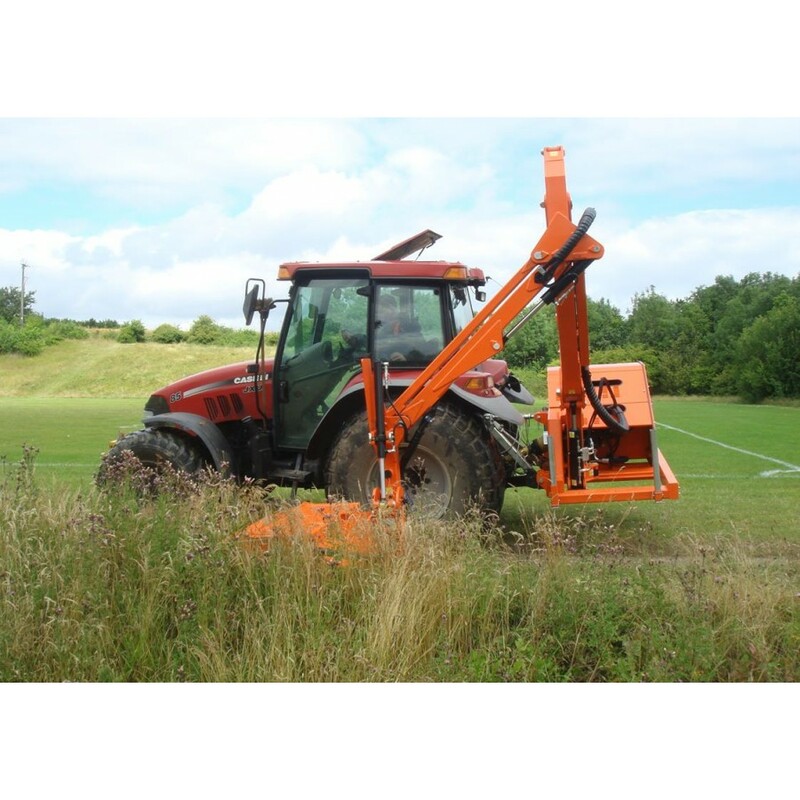 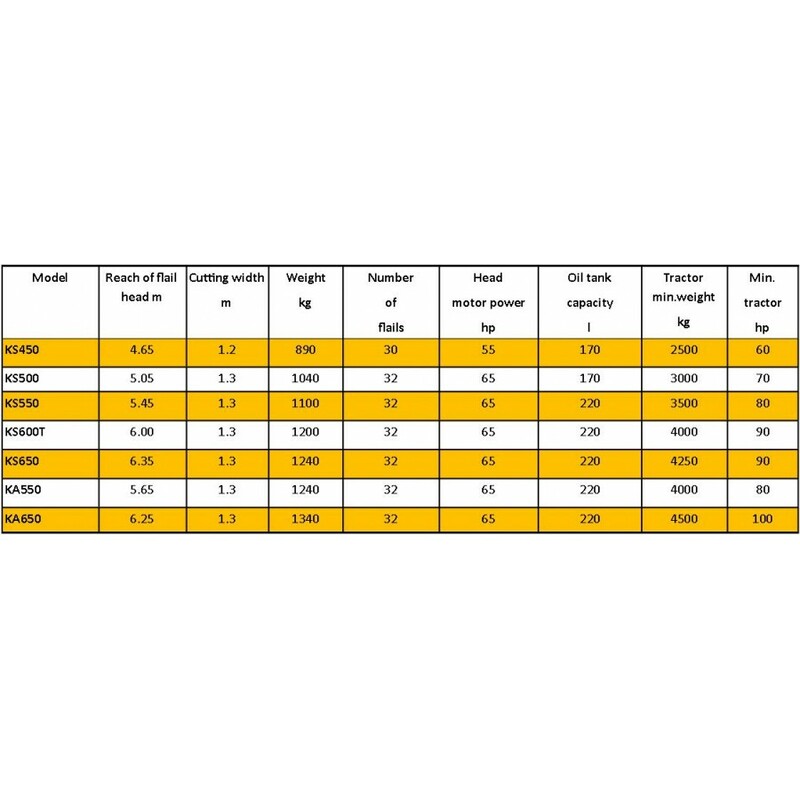 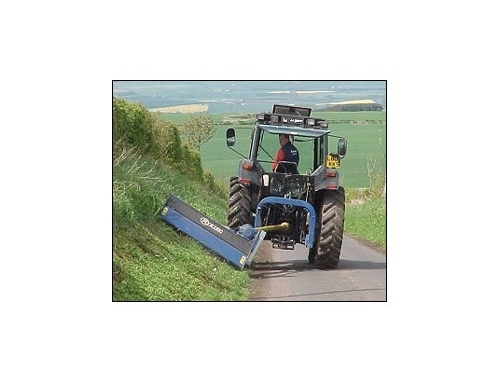 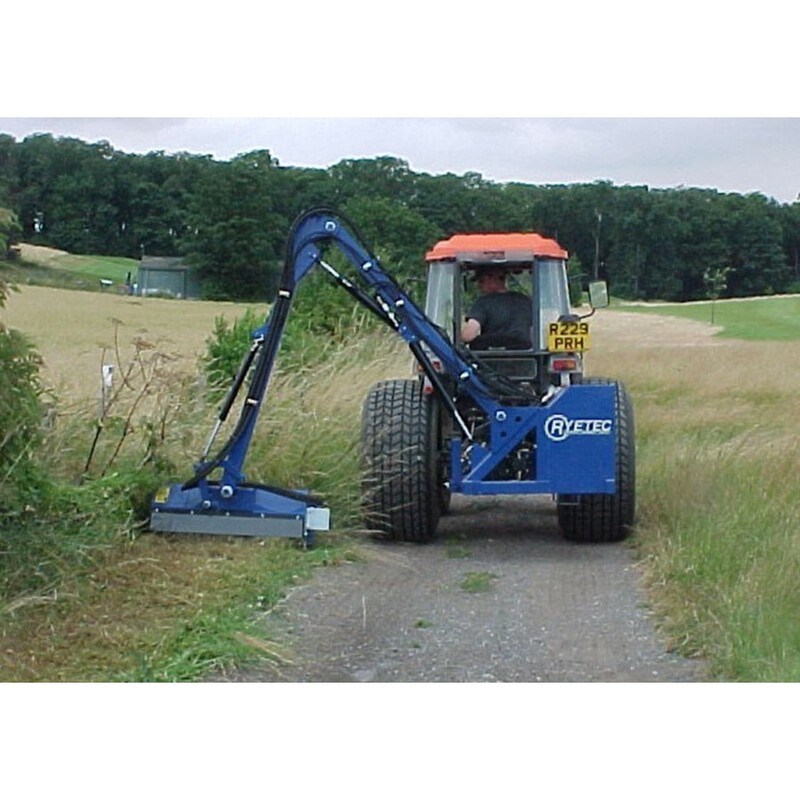 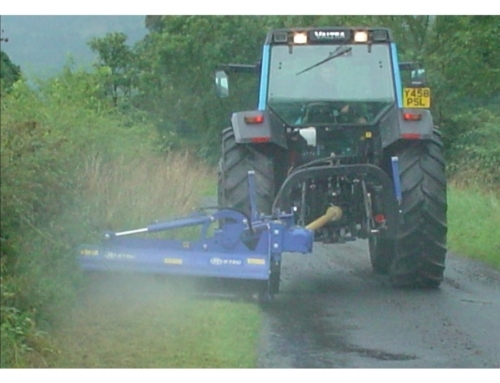 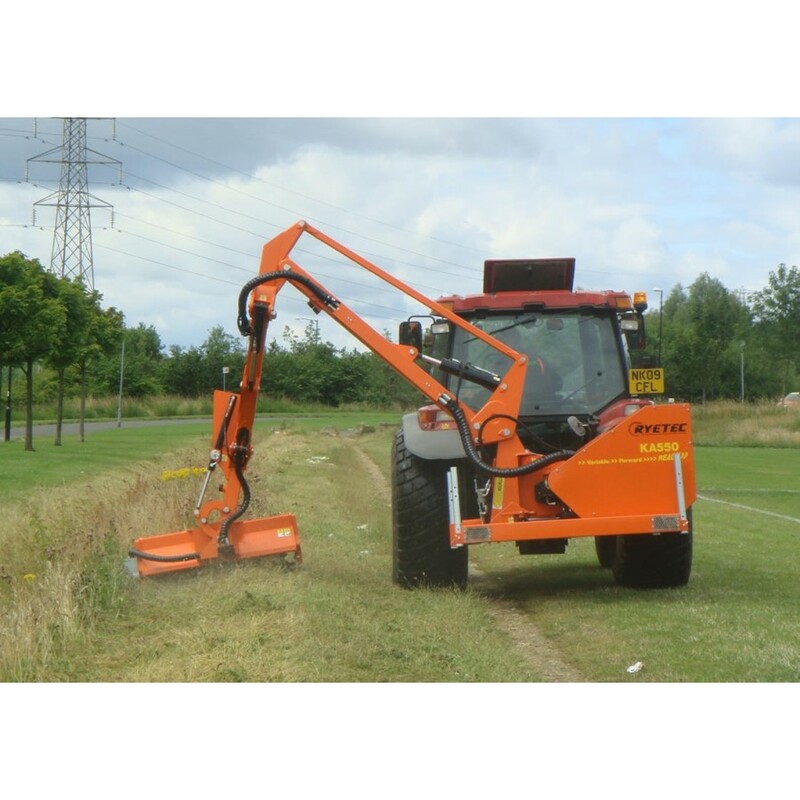 The Kompass range provide a high specification sidearm flail mower for verge and hedge cutting for large farmers and contractors, with choice of straight arm, telescopic or variable forward reach to suit all situations. 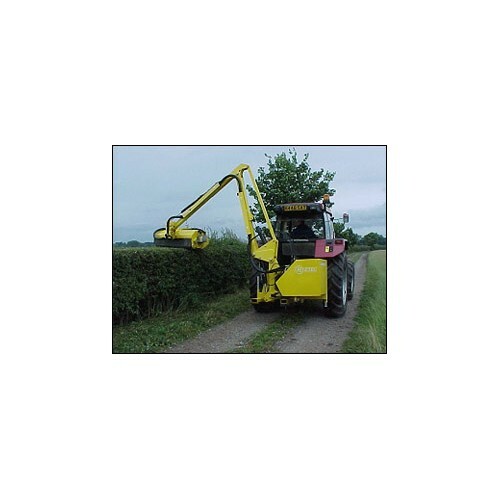 Additional reach of up to 8m available with standard arm geometry and telescopic arms on Kompass base unit. 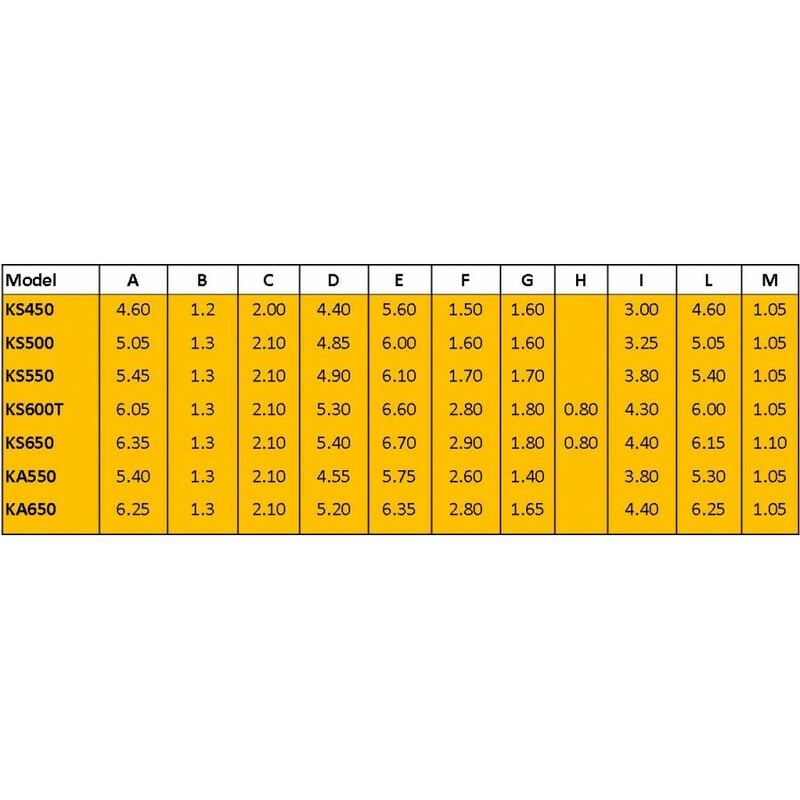 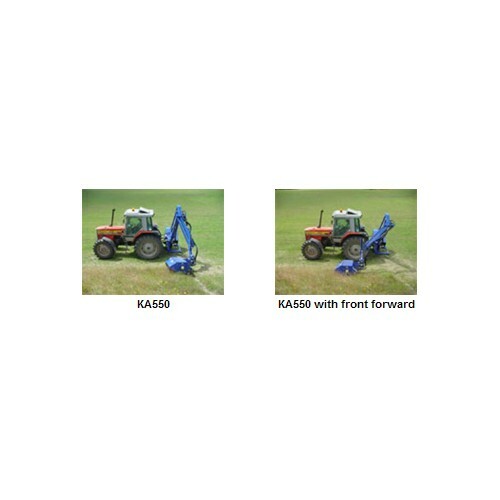 The Kompass range share a common chassis design which provides the strength required to mount the different arm options. 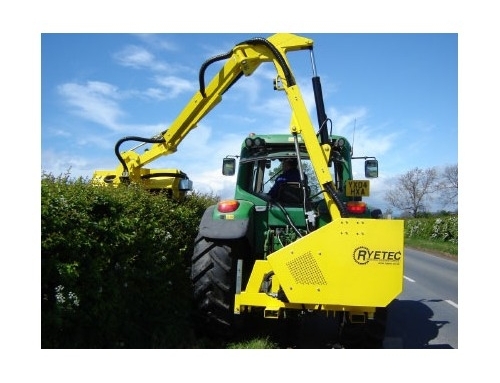 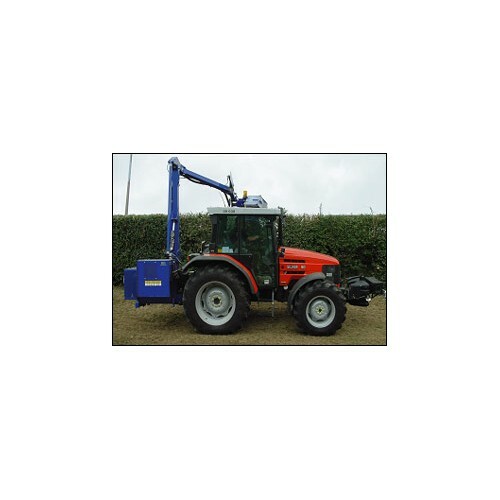 In addition the KS600T has a 1m telescopic second arm offering compact dimensions in awkward situations, but larger machine capacity when required. 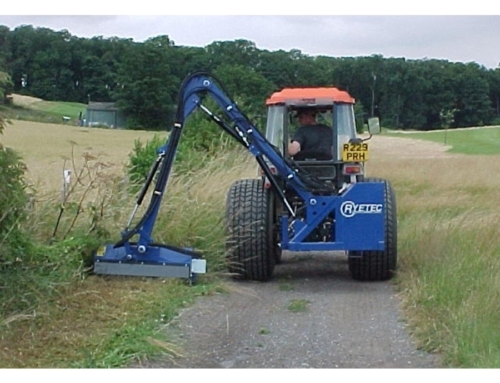 J (competition type) flail supplied as standard. 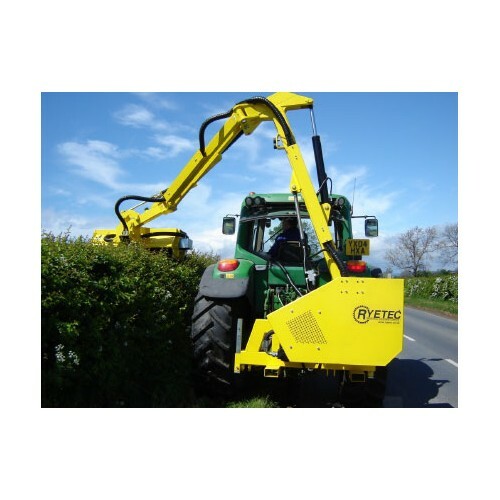 Alternatively we can supply flails or your own choice.